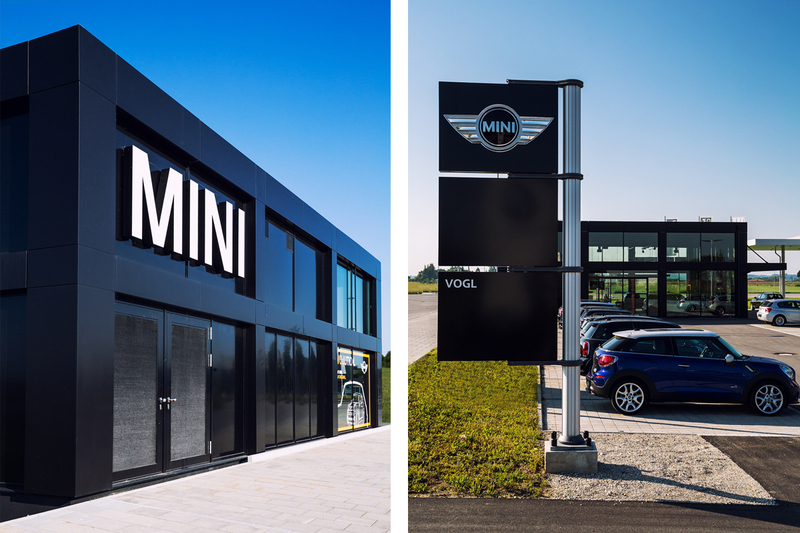 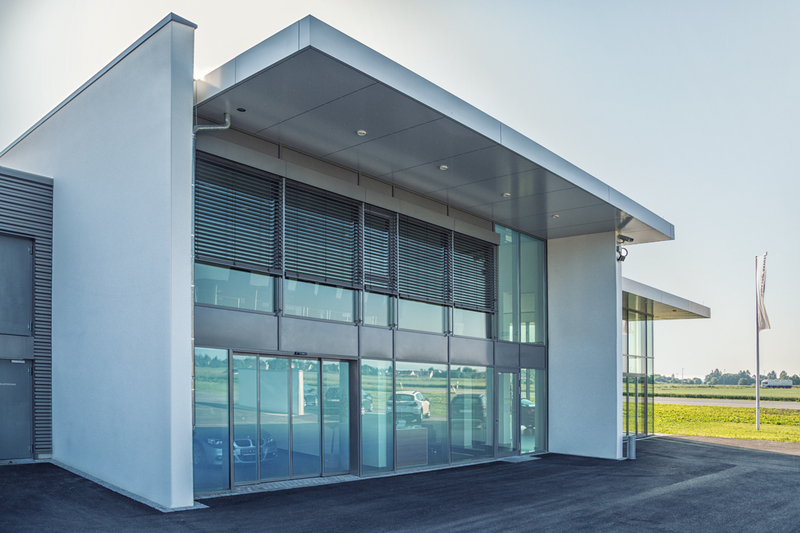 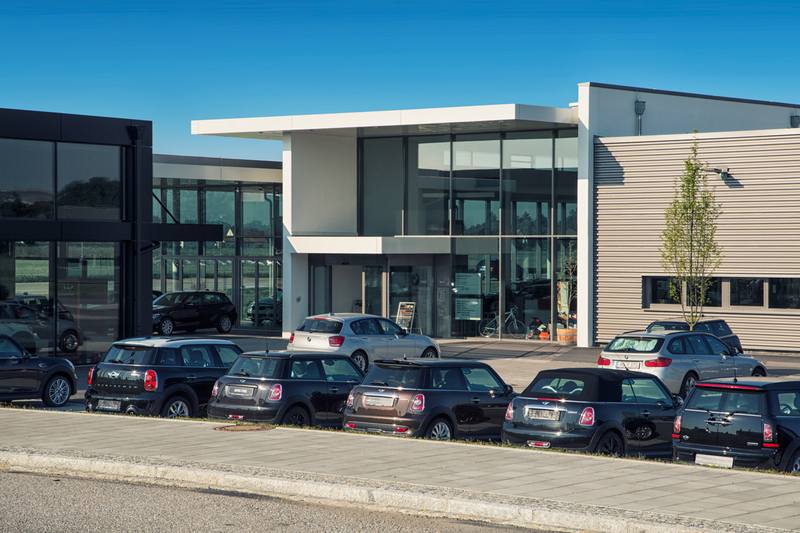 After only 10 months of construction, the new Vogl car dealership for BMW and MINI in Mühldorf am Inn was completed at the end of October. 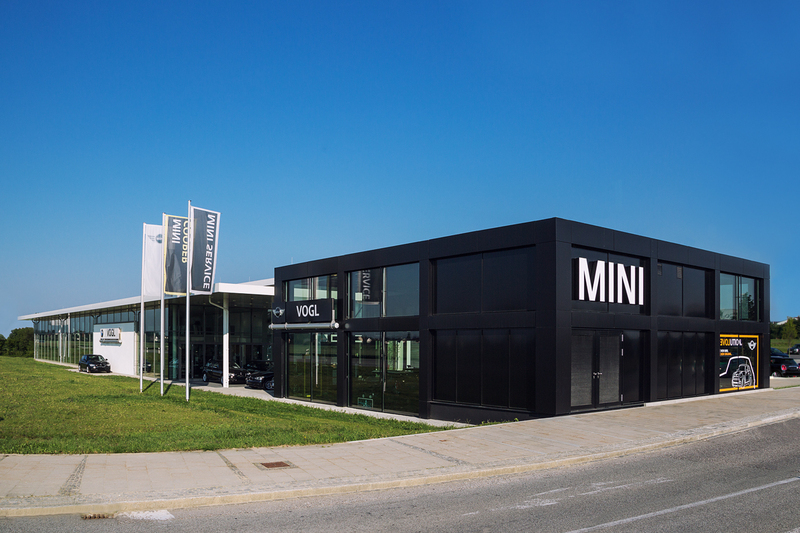 As well as exemplary fulfilment of the corporate design for the MINI and BMW brands, and many sustainability issues (LEDs, groundwater heat pump, photovoltaics, solar heat, biological water treatment), the special feature of this building is the futuristic design of the open space on the 15,800 m2 site. 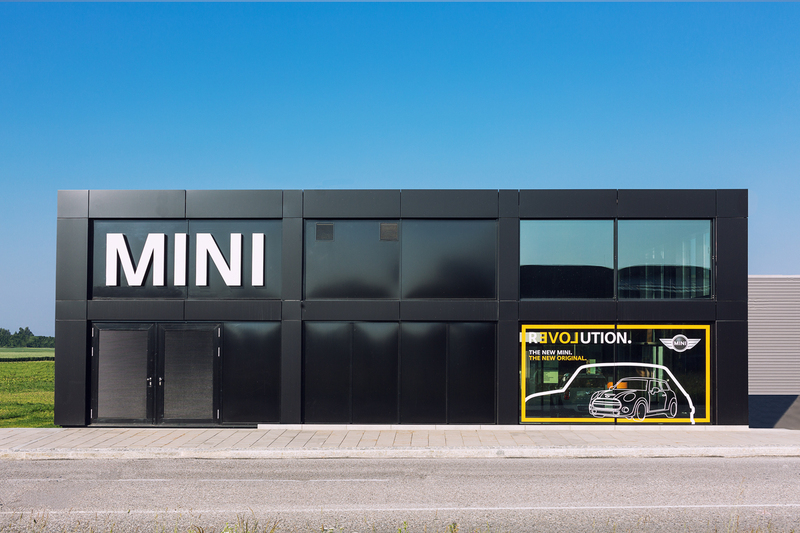 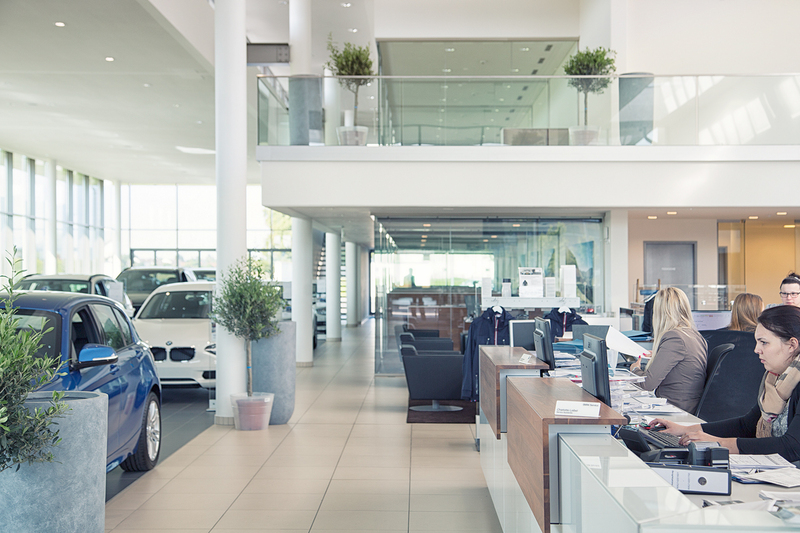 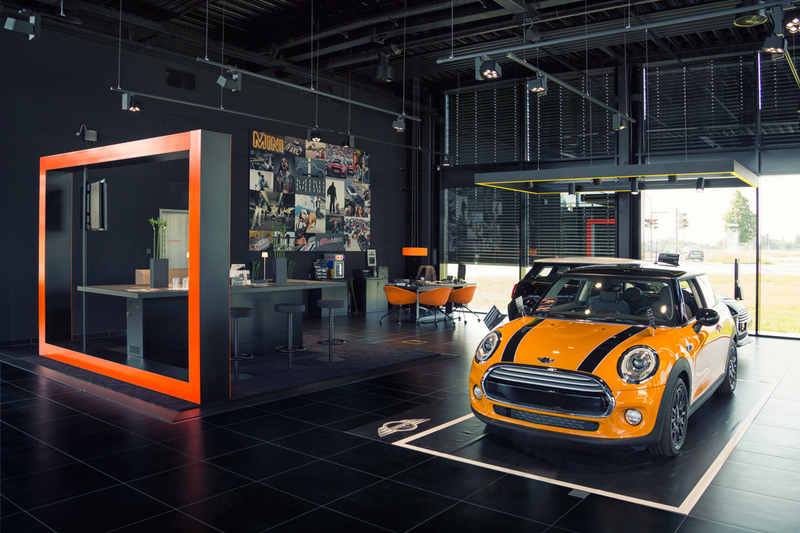 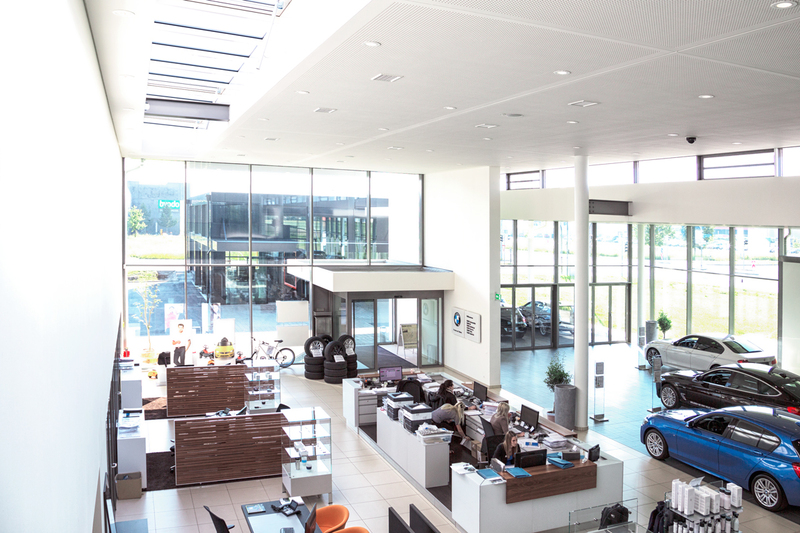 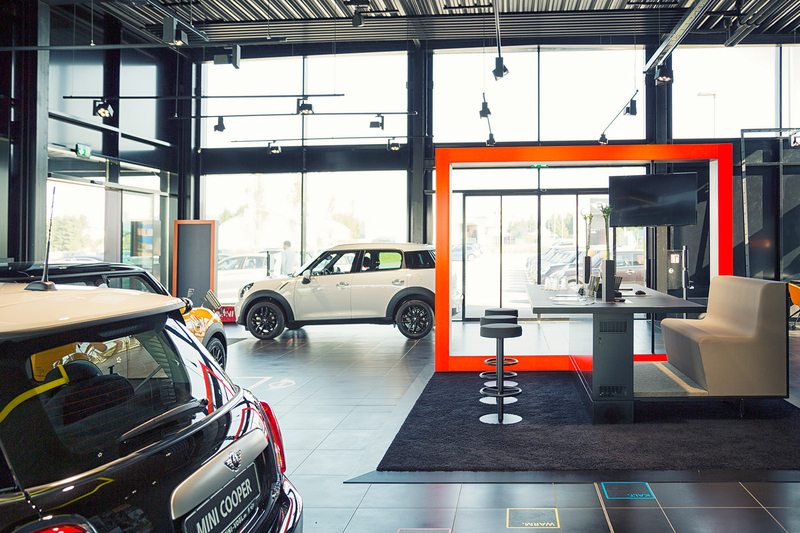 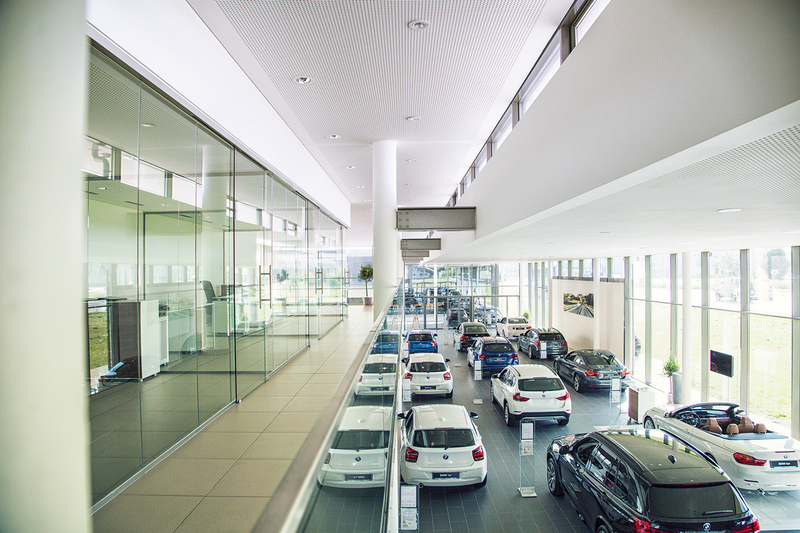 The planning objective was to create a convincing, self-enclosed solution for BMW and MINI, and at the same time to prepare the way for future extensions for workshops, second-hand car area or the brand portfolio.